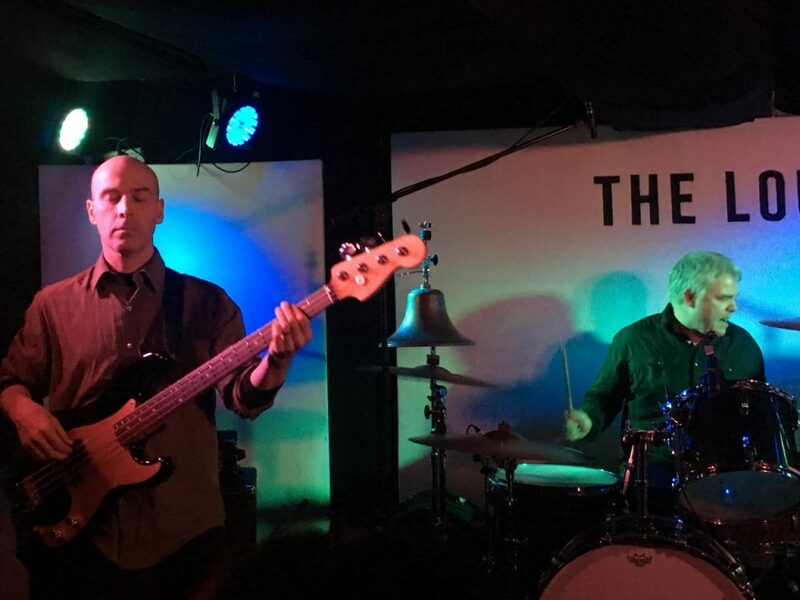 With a very well received debut album coming out last year on Dischord Records, the announcement that The Messthetics would embark on their first ever European tour was met with delight from fans. 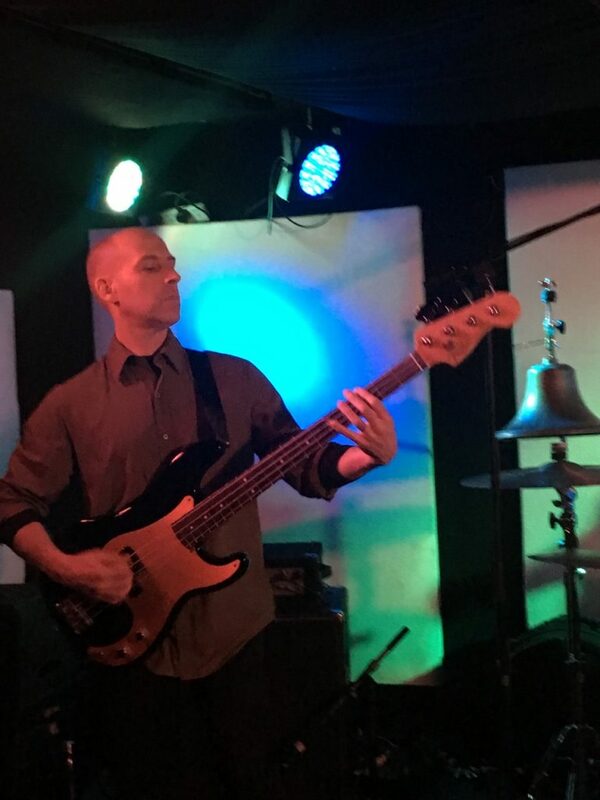 The band who feature bassist Joe Lally and drummer Brendan Canty, the rhythm section of the great Fugazi alongside guitarist Anthony Pirog conjure up massive instrumental jams on their record and the thought of seeing them playing the songs live was an opportunity too good to miss. The fact that this show at The Louisiana in Bristol, the first show on the tour, was the first ever time that The Messthetics would play in both the U.K and Europe was another massive reason to get excited and was undeniably one that would not be anything else but truly memorable. As fans gathered upstairs at the venue, opening band and local boys Sans opened their supporting set with a barrage of joyous noise. 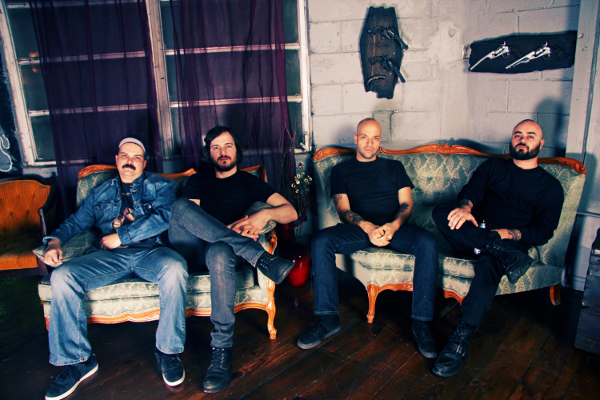 The bands mixture of Amphetamine Reptile style noise rock and Converge/Dillinger Escape Plan chaoticness certainly gained the crowds attention from start to finish. The three piece have a knack for melody too though in amongst the audio chaos, especially during the instrumental sections of Sans music (which was a great prelude to the nights main event) but the chaotic and visceral elements of their set were what stood out. 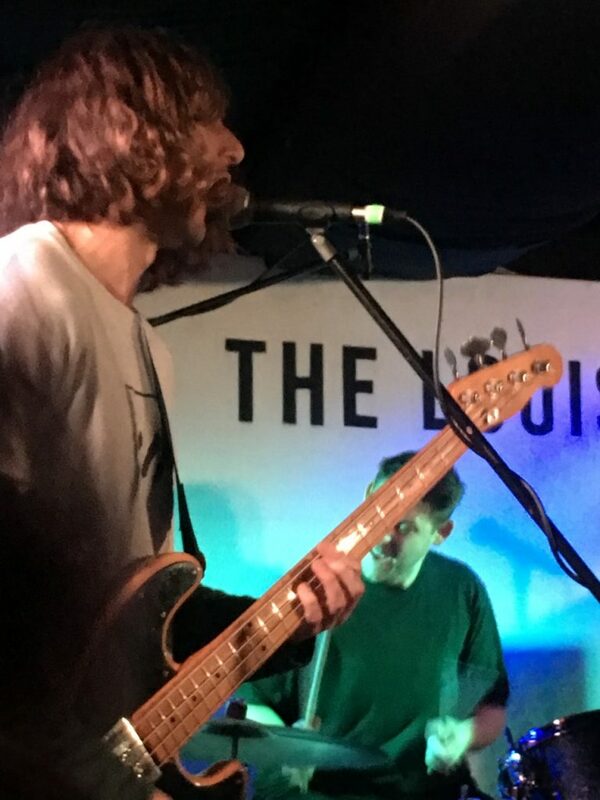 With the band playing their hearts out for the duration of their half an hour set, they more than warmed up the crowd for the imminent arrival of tonights headliners and either made new fans or impressed those already familiar with the music of Sans in a highly impressive opening slot. It was fitting that a sold out crowd greeted the band on arrival and their was an unadulterated celebratory mood in the air and just before The Messthetics took to the stage, there was a real sense of heightened anticipation and excitement, Fugazi are such a revered band that seeing the bands rhythm section back onstage together was something of a dream come true. As the band members each took to the stage, walking right through the crowd from the back of the venue no less, it was to a heroes welcome and a massive roar of approval (especially when Brendan Canty assembled the cowbell to his drum kit!) . 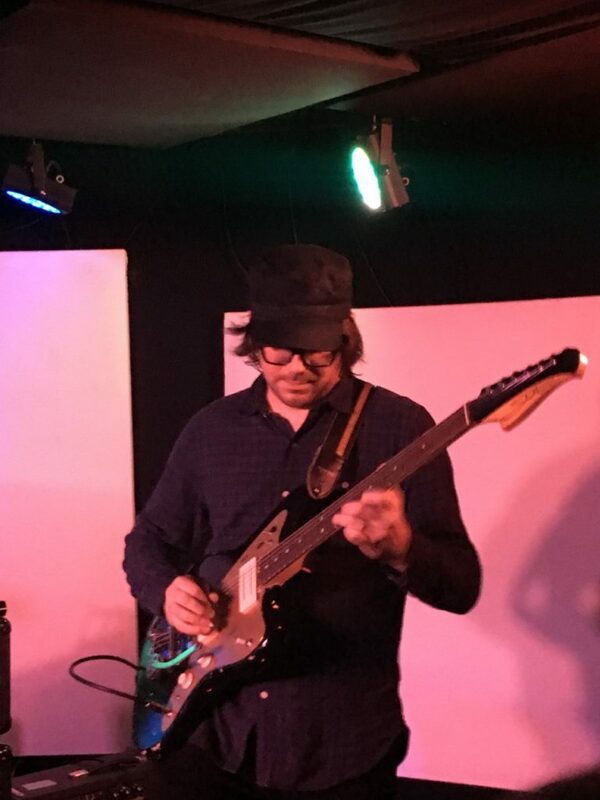 Both Canty and Lally looked genuinely pleased to be on stage while Anthony Pirog looked focussed as he arranged his formidable array of guitar pedals. 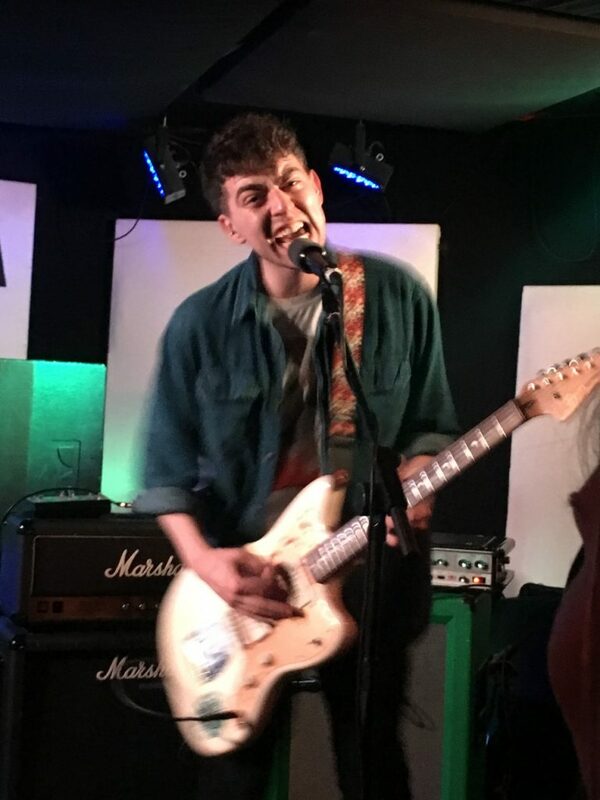 Before the band started playing, Canty addressed being in Bristol by giving a shout out to local punk legends Chaos UK and Disorder to another big roar before launching into the monstrous set opener Mythomania, the first track from their album. 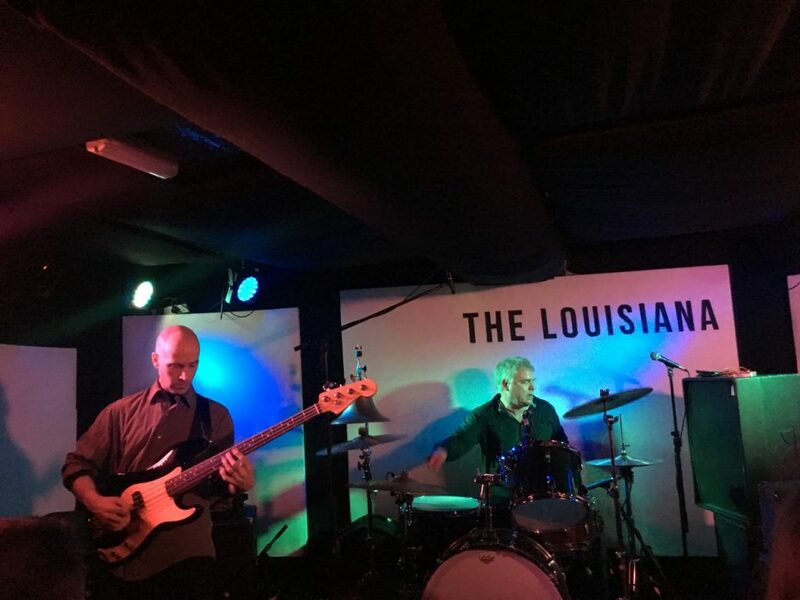 After that immense start, what followed was a masterclass in instrumental rock music, complete with touches of the rawness of punk and the finesse of jazz with The Messthetics giving stunning renditions of tracks from their debut with the skill and precision playing of the seasoned pros that they are. The rhythm section were unbelievably locked in and Brendan Canty and Joe Lally have such a powerful groove going on throughout with the elasticity of the bass interwoven into the pounding drum grooves with so much ease to create a wonderful and inspiring sound. Add to this, the virtuoso guitarwork of Anthony Pirog, who ably demonstrated just what an amazing guitar player he is and you have a recipe for sheer musical joy. The band looked such at ease playing together that they made such a hard hitting performance look pretty effortlessly and every track that was played were completely nailed in a jaw dropping fashion. Tracks like Radiation Fog, The Inner Ocean and Your Own World wowed those in attendance, played in an even more focussed way live than on record while the epic and powerful Crowds And Power was the ultimate highlight in a set that was nothing but highlights, simply immense in its execution is all that can be said about that! The audience responded in kind with an enthusiasm throughout the set, applauding and cheering after each song, which was so well deserved considering the awe-inspiring performance unfolding in front of their eyes and when a shoutout about the Bristol music scene was addressed onstage, the cheer grew even louder proving how proud Bristol is of its rich musical heritage, this cheer however, paled in comparison to the one after the band finished their set, such was the delight after seeing such an amazing live performance. The Messthetics set tonight was unbelievablely good with the band with Lally, Canty and Pirog delivering faultless performances and it was a delight in seeing them onstage doing what they do best with ease, seemingly enjoying it as much as the audience and if anyone gets the chance to see them in a live environment, then they should do without fail.